The overall power of 48W and the Double Power Key can speed up drying of practically any nail polish regardless of its type and the number of layers you apply. Glossy housing is easy to scratch. This is a truly smart device, more than just a nail dryer. With it, you will be able to make a beautiful and stylish manicure on par with the one made in beauty salons at a high cost. The size and special design of heat dissipation holes provide for an effective device cooling, enabling you to use it for long periods of time without worrying about overheating. A perfect option for beginners and those without much experience with gel polishes since with a variety of timer modes you can experiment with the amount of polish and number of layers. Two nail files included. 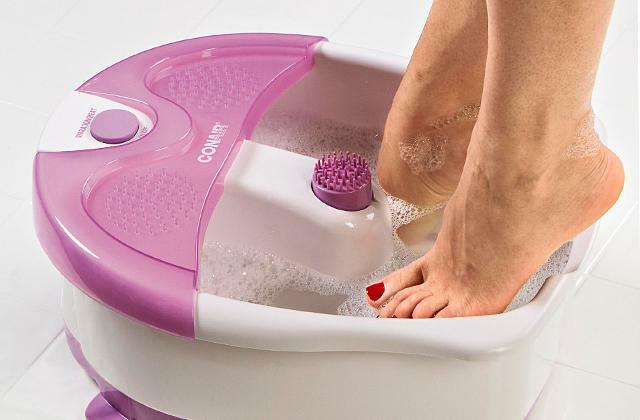 The unique body shape and the absence of the bottom tray make it easier to place your feet to dry, thus cutting off the time you spend on a pedicure. Despite being a lower-cost and simplified model, it is as effective as its more expensive competitors; it will help you beautify your nails with minimum efforts. The anti-UV gloves protect your skin from harmful UV lights, perfect for people suffering from certain skin issues. 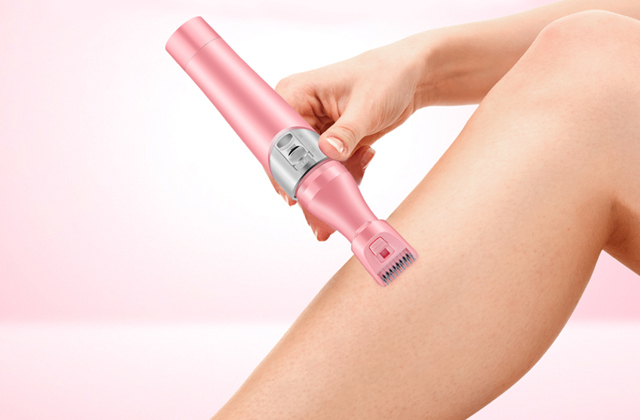 The double power function is great for experienced users as it will help them achieve the same result in half the time. The bottom tray loses its grip over time. The Fatmoon ET01185 gives you a professional-quality nail dryer that will be able to satisfy even the most demanding customers. Having said that, the model is just as good for beginners, thanks in part to the anti-UV gloves and the 5-piece manicure set that come with the machine. Has the highest amount of LEDs among its competitors, and they are evenly placed for the smoothest drying. LEDs can't be replaced, however, their service life is enough for many years of extensive use. If you want a compact but powerful LED nail dryer to keep your hands and feet done professionally, then this model is exactly what you need. And it's also available in three colors. The best thing about this nail dryer is probably the fact that it is pretty heavy-duty. With the 36 lamps inside able to work for up to 50,000 hours, even if you work at a professional salon with a continuous stream of clients to the point you have little to no time for lunch, this device will still be helping you out years and years later. Just because we're curious, we've calculated it. Assuming you work a 9-hour day with a one-hour lunch break—so, 8 hours of working—even if you work all 7 days a week this little helper will work for over 17 years! And with a five-day work week, the longevity rises to approximately 24 years. And that's if you keep the dryer on constantly, which you probably don't. That's a whole lot of time, it will come out of operation due to the new trends in our lives long before its lamps stop working. Just, whoa. 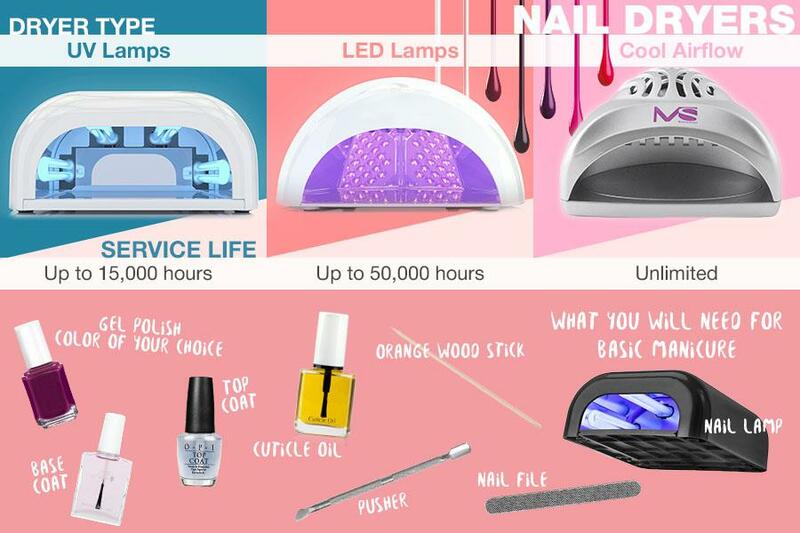 Seeing as it is a UVLED nail dryer, it combines UV rays and LED light used to cure different types of gel nail polish. As a result, you can use this device for just about any type of gel. And thanks to the fairly large body, this model can fit all five fingers or five toes at the same time, no need to cure finger-by-finger, simply paint one hand and then another while the first one is inside a dryer. 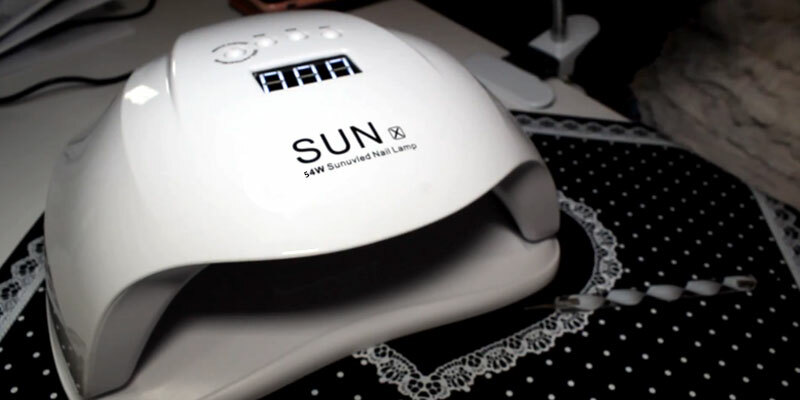 The SUNUV SUN4 UVLED is as smart a device as it is possible for a nail dryer today. 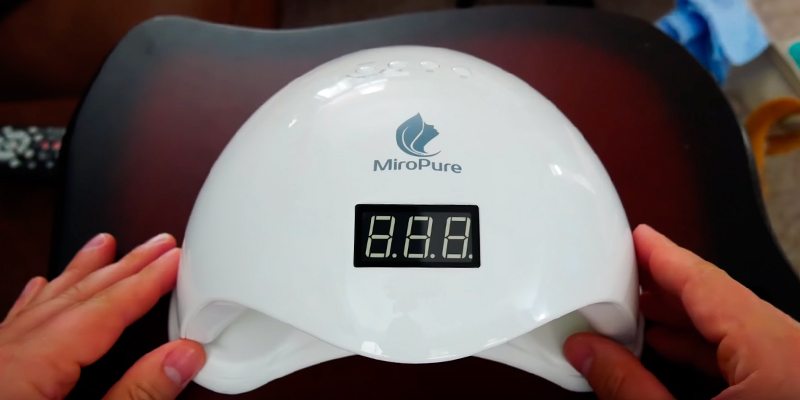 It has a timer with several settings from 10 to 99 seconds, the latter being the Double Power / Low Heat mode for specific tasks: the Double Power makes curing twice as fast (a convenient feature for the clients who are constantly in a hurry) and the Low Heat mode is intended to be used on hard gel. However, it is not the most surprising one, in fact, it's not much of a shock at all. 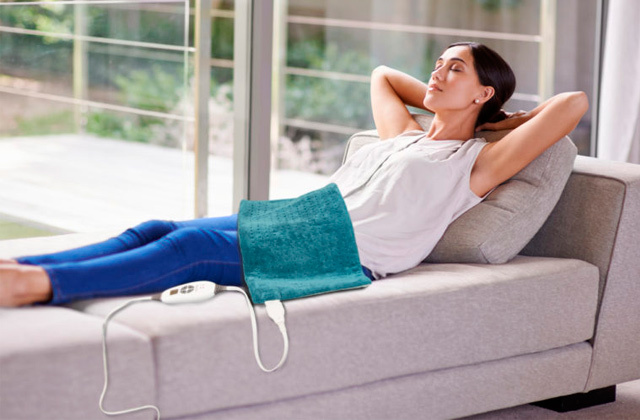 The nice feature is actually the auto-sensor that detects when you or your client puts hands inside and takes them out: you can proceed to work with your client's other hand or toe without stopping to push the button on the dryer; this way, your overall working time reduces bit by tiny bit for every session and you don't use as much electric power as you used to when you left the lamp on even though no fingers were curing inside. When you do use the timer, you can take advantage of its memory function, as well. Among other benefits, we believe it is worth mentioning that this model has over-temperature protection to spare your hands. 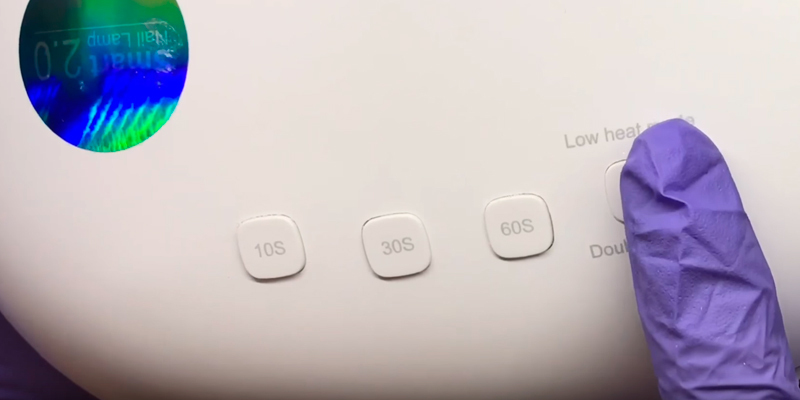 The special chip included with the mechanisms detects the temperature inside the dryer and, if it happens to rise above certain numbers, turns on the low-power mode right until the device is back to normal. No more unpleasant sensations during your manicure session. 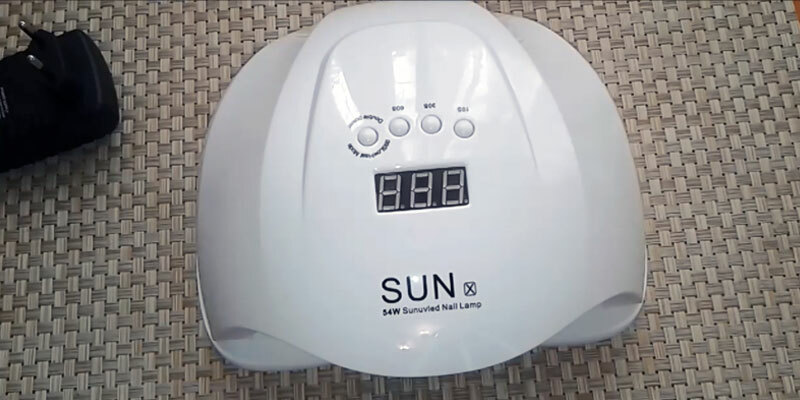 The shape of this nail polish dryer is designed to not let the light escape, which means that a) all the light is focused on the fingers inside, and b) your eyes are perfectly safe from the UV rays that can be harmful to your sight when the exposure is prolonged. Finally, the model is also equipped with an LCD display that will show you the curing time; it's large and the numbers are easily seen from any angle. And when you need to clean the device after use, it is quite simple as well since it has a removable bottom tray. Just remember to turn the dryer off and disconnect it from the grid. The difference between the UV and the LED lamps being in the range of wavelength, it is always beneficial for the best nail dryers to combine the two somehow. 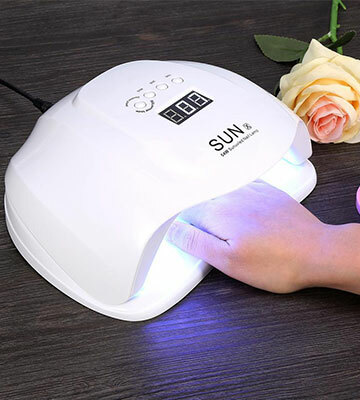 That's what this model's Double Light Source Technology is for, it will allow you to cure any type of gel, from UV and LED gels to Shellac, builder, and rhinestone gems glue in under a minute. 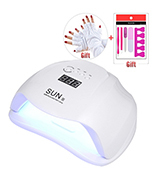 There are four timer settings here: 10 seconds, 30 seconds, 60 seconds, and 99 seconds of gradual temperature rising, a mode intended for reducing any pain sometimes related to the gel nail polish curing process. When you don't want to distract yourself with pushing buttons, there is an auto-sensing mode; it will turn on under the 99-second timer automatically the moment your client puts their fingers or toes inside. The technology behind this is infrared induction, the same one used in many motion detection devices and sensors. 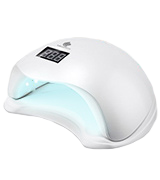 The lifespan of the bulbs used in this finger and toe nail dryer is claimed to be 50,000 hours. As the manufacturer stated, it's approximately 5 years of continuous use, which is quite long in and of itself but you don't actually paint and dry nails 24/7, do you? That means this device will serve you much, much longer. You might even come to replace it with some more sophisticated and trendy version long before it actually stops working—simply because the industry moves at a wild pace now and we get innovations every other day so, let's say, those five or ten years from now, the UVLED itself might become obsolete but these bulbs here will still be in a perfect working condition. A word about the light emitted by the UV LED lamps. You probably do know that the UV rays can be quite harmful to our eyes and skin, that's why sunglasses and sunscreens were invented; UV radiation can even cause cancer, a plague of the today's world. While the amount of UV radiation emitted by the traditional UV nail dryers is insignificant and won't cause any major damage by itself, it can still be quite uncomfortable and lead to some minor inconveniences sometimes. However, this is not the case with UV LED dryers like this MiroPure model. The 24 LED light bulbs here emit a light closer to the white light specter than to the ultraviolet one. White light is practically harmless, hence, your eyes, as well as the skin on your hands and fingers, are as safe as it gets. And white LED lamps don't distort nail gel polish color, so no worries. This UV LED nail dryer is lightweight and it can be easily disassembled to clean and carry around, making it highly convenient and portable. Some professionals also disassemble it when the work with toenails. Another convenience-related feature is the heat dissipation. When you work with the dryer for several hours to boot, it is fated to warm up, sometimes to the point where it's uncomfortable. For this very reason, the current model has a temperature sensor and heat dissipation holes. The moment the temperature exceeds a certain point, the automatical system turns on low-heat mode for 30 seconds; when the temperature is back to normal, the device also turns back to the previous mode. And as a cherry on the top, when you purchase this device, you get 3 nail files and 1 picture of nail gel polish application as a gift! 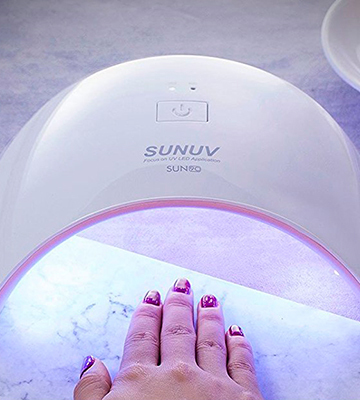 The SUNUV SUN9C might have fewer functions than some professional-grade models but it can definitely be called the best nail dryer for home use, or, at the very least, one of the best. It has everything you might need to make your own manicure and pedicure at home: it's very compact, therefore, won't take a lot of space and is easy to store somewhere out of sight when you don't need it; it fits all five fingers or toes, making your mani-pedi process quick and effortless; the 18 high-quality safe white-light bulbs offer the longest 50,000 hours of operational life and will serve you for years to come, and more. And it's not like you can't use this model in your salon, per se. You can and it will do a marvelous job overall since it's quite heavy-duty and capable of handling most gel polish options including even gem glue. The drawback here might only be the scarce number of timer options since there are only two of them, 30 and 60 seconds, compared to four in more expensive models, and maybe the absence of a display, although it's not like everyone actually find it all that necessary. It does have an automatic motion sensor for you to use without having to push buttons every time; the sensor works for 99 seconds or until you take your fingers or toes out. 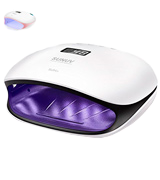 All in all, it is a very solid yet affordable LED UV nail dryer. It is an often misunderstood concept. Since gel nail polish is still in the process of developing and is not an industry default, many customers tend to confuse polish drying and curing. We are used to our manicurists telling us to avoid even moving our fingers and toes for 15 to 20 minutes after covering them with polish. That is drying, or, precisely, air drying. After that, you can do some tasks but carefully since, as experience has probably taught you as it has taught us all, it actually takes a couple more hours for even the standard polish to harden enough to not chip and be smudged by, say, shoving your hands in your pockets or taking your credit card out of your wallet. It's aggravating to no end, really. Curing, on the other hand, is essentially hardening the polish right away to the point where you can go do dishes build sandcastles with your kid and your nails will stay perfect. 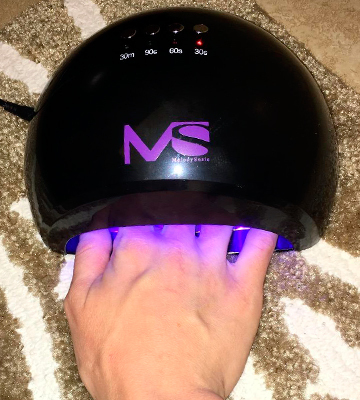 Curing with either UV or LED nail dryer shortens the time of hardening your polish from several hours to just a couple minutes. And with the SUNUV SUN9C, it is even said to be twice faster than with its competitors in the same price range. Nice, isn't it? 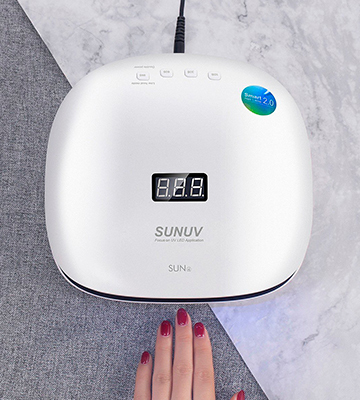 As a cherry on top of this metaphorical ice cream sundae, the SUNUV SUN9C nail polish dryer is backed up with a 12-month customer support and warranty, meaning the company stands behind its product and firmly believes in its quality (since they claim to offer a free replacement in case there are issues). The Fatmoon ET01185 may not contain such stuff that dreams are made of but it certainly works with all of them, especially if your dreams include fabulous-looking nails. Aside from all kinds of gels, including but not limited to UV gel, LED gel, guilder gel, Sculpture gel, rhinestone gems glue, and OPI gel, the model also works with nail builders, CND shellac, and other similar materials and solutions. But its biggest strength does not necessarily lie with its flexibility. Though it is definitely part of the appeal, we would say it is the appliance's power that separates it from most of its competition. Equipped with 36 lamps that together add up to 54 watts, the Fatmoon ET01185 cures and dries your nails faster than the absolute majority of its counterparts. Furthermore, the lamp beads are merely half of the equation. Another half that's responsible for speeding up the curing process is the model's large interior space. Regardless of the size of your hands, your legs, or your fingers, you'll definitely be able to fit 5 fingernails or 5 toenails at the same time. Not curing the nails separately allows you to save a lot of time, time that's better spent on other activities. As we've established earlier, the Fatmoon ET01185 is powerful, to say the least. But not all solutions require that kind of power nor can all people benefit from it. But that's totally fine. Not dissimilar to its more expensive counterparts, the model incorporates 4 timer settings. 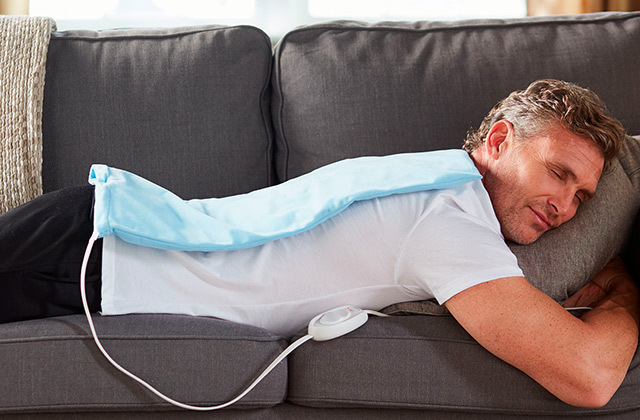 You can set the curing time to 10, 30, 60, or 99 seconds, the latter, of course, being the usual low heat mode, the perfect choice for inexperienced individuals. On top of the unit, you'll find a nice little LCD screen that displays the curing time. You can set the timer or simply put your hands inside and let the screen tell you the time your nails had been drying. 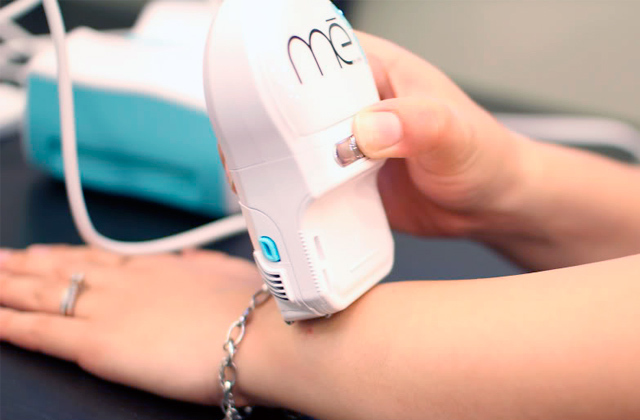 It comes equipped with an automatic sensor, so you won't have to turn the machine on and off, a nice little feature that streamlines the whole procedure. Another nice little feature is double power, a function with a rather self-explanatory purpose. Speaking of the model's top, your nails won't be the only fabulous part of the room. Though not that different from most nail dryers, the Fatmoon ET01185 features a surface that was treated with gloss oil, so it looks a little nicer than what you'd normally get from a machine like that. We did imply that this dryer is equally suitable for fingernails and toenails and that is mostly thanks to the detachable magnetic reflective panel. You take it off and the machine instantly becomes more convenient for toenail gel curing and cleaning. You put it back on and you have as comfortable of an appliance for fingernail curing as the next dryer. All things considered, the Fatmoon ET01185 gives you a professional-quality nail dryer that will be able to satisfy even the most demanding customers. Having said that, the model is just as good for beginners, thanks in part to the anti-UV gloves and the 5-piece manicure set that come with the machine. A detailed review of this model showed that manufacturer had installed 60 LEDs in this model! And they are pretty low-cost in terms of power consumption. Speaking of service life – the LEDs here should serve you for more than 5 years of active use! 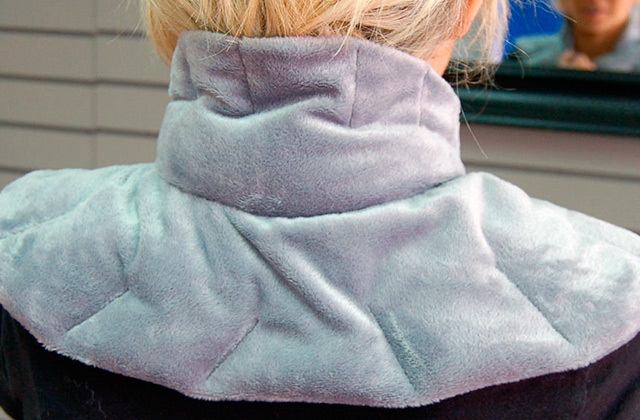 And they produce almost no heat, so you don’t have to worry about burning your skin. On the contrary, you will be amazed by how fast they will dry your nail polish. However, you should check if a lacquer can be dried with LED light. There are 4 buttons with different time settings. Select auto shutdown in 30, 60 or 90 seconds in accordance with the nail polish type and its thickness. Or you can turn it on for 30 minutes so that you can put many different layers without having to set the timer on each time. At 8" x 6" x 4", it’s extremely lightweight – mere 0.8 pounds. But it won’t easily slide off the side of the table, due to rubber feet at the bottom. A hemispherical body with well-placed lamps can contain whole 5 fingers or toes. All in all, MelodySusie created a great model, and with this nail dryer, your nail polish will always stay colorful and bright till the very end. Ancient Egyptians believed that long nails helped with getting closer to gods, and were considered the symbol of wisdom. Only the rich were allowed to color them. Famous Cleopatra used henna to paint the nails with reddish brown color. And in Ancient China painted nails indicated that a woman was from a noble and rich family and didn’t have to work in the field. Noteworthy is that men also painted their nails as a symbol of courage and determination. Having a great look every day is not only a hard work but also an art. At all times people tried to make a good impression. And what a better way to achieve this than to have a brilliant appearance with accentuated individuality. Nowadays, you have access to countless accessories that can help with this task. And beautifully done fingernails are one of them, because, let’s face it, the hands are always right there where everyone can see them. 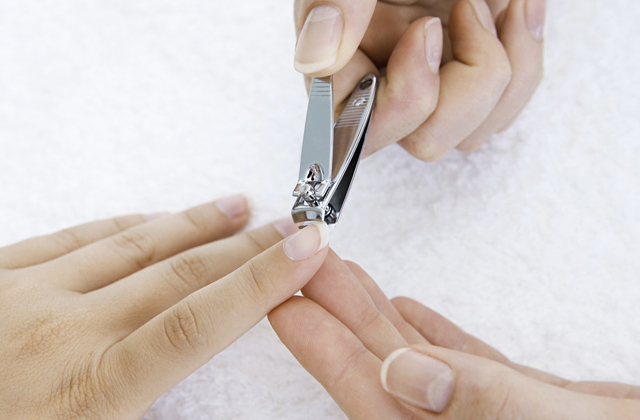 Therefore, a well-done manicure will give you a means to emphasize your own style and have an even more stunning look. 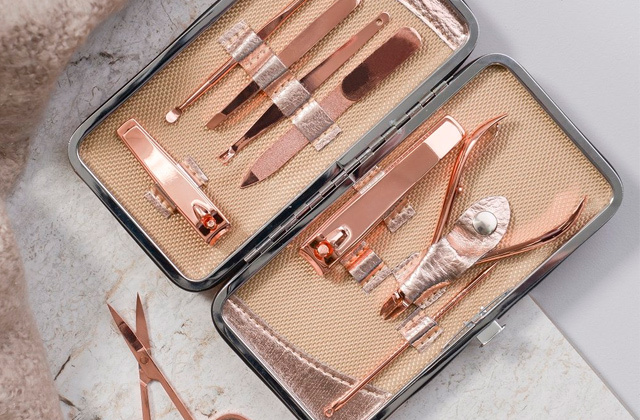 Of course, you can visit a beauty salon, where stylists will polish your nails, or take this job in your own hands and save a huge deal of time and money by purchasing a nail dryer. It will quickly and evenly dry the nail polish on your fingers and toes. In that way, nail polish will protect your nails and stay put for a long time. With a nail dryer, it’s so easy to keep them healthy and gorgeous! 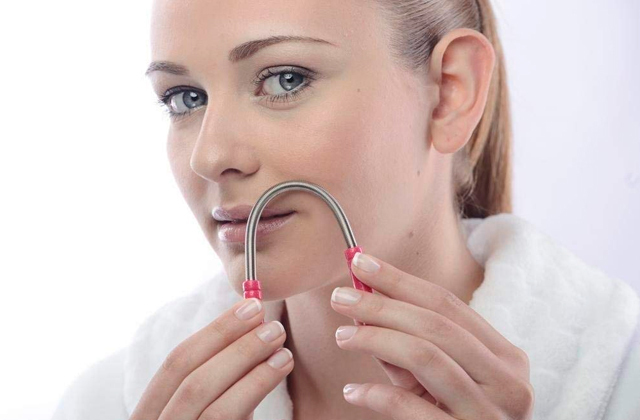 Likewise, if you want additional skincare accessories, make sure to check out our review on the best face massagers. 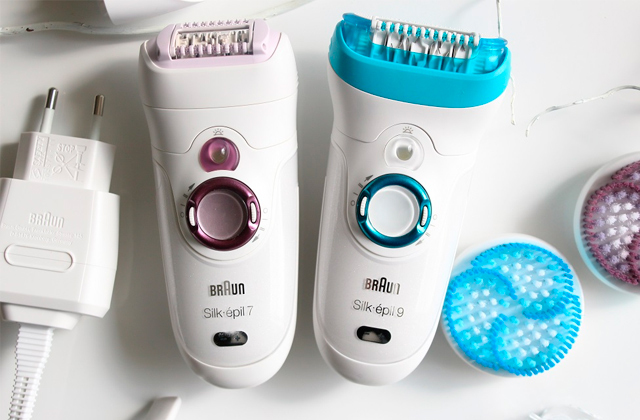 And for the smoothest skin on your feet, get yourself one of the callus removers. First of all, pay attention to nail dryer’s Design. The polish can be dried with light or airflow. Talking about light, it's emitted from the lamps, mounted inside the dryer in an optimal manner to evenly and rapidly dry fingernails. Modern dryers come with LED or UV lamps, and each type has its own pros and cons. LED lamps polymerize a polish incredibly fast, do not produce a lot of heat, and have up to 50,000 hours of service life. They are shatterproof, which makes them pretty reliable. The only drawback of such lamps is that not every nail polish type can be polymerized with them. 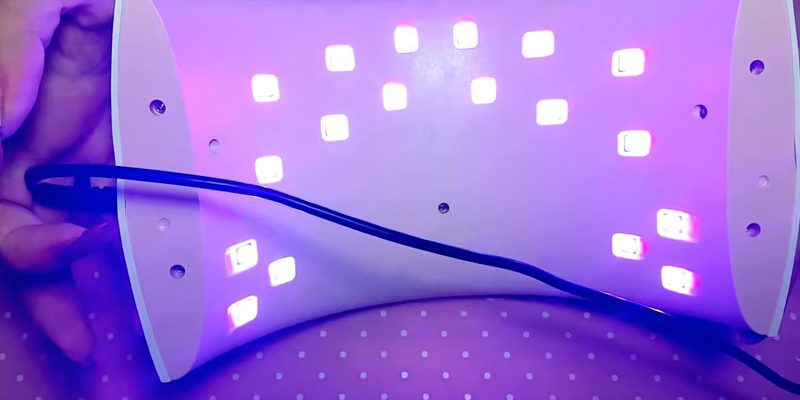 It all depends on the mixture of nail polish, therefore, check out if it works with LED. 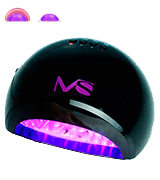 And UV light for nails polymerizes literally almost any gel polish, however, it takes more time compared to LEDs. They have a shorter lifespan – around 15,000 hours, and, of course, it depends on the amount of on-off switching. 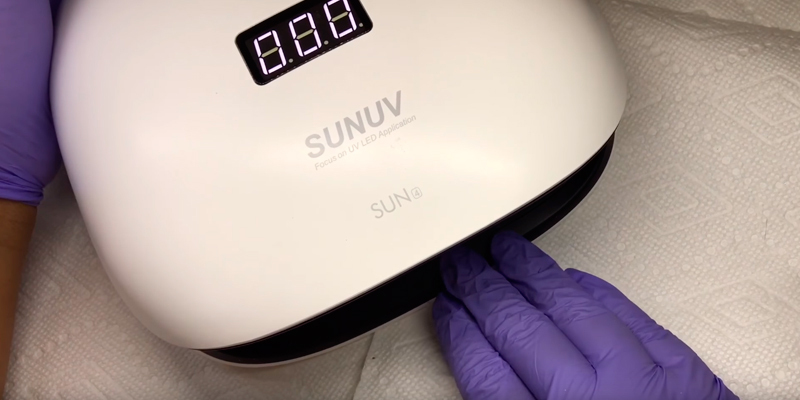 Some may raise the question about the possible negative effect of UV light, however, it was clinically proved that emissions of light from a nail dryer UV lamp are not enough to create such impact. There are also Nail Dryers with a built-in air fan. In such devices, the polish is hardened with the blow of a cool air. The fan dryers are usually low-cost and portable but still cope well with their task. In any case, the time of drying heavily depends on polish type and layer thickness. Functionality is another important factor to look for. Fingernail lacquering requires some twist of the wrist to not slush and slosh the freshly applied polish. Here are some of the essential features that may help you with this. For instance, a motion sensor will turn the lamps on when you put your fingers inside. There are models with a removable bottom panel for gaining access to change the lamps and for a more comfortable pedicure procedure. Bonus accessories would be a welcome addition. For example, nail file or UV gloves. And while most of the dryers are powered from the socket, you can find portable models that work with batteries, so you can take them anywhere. Capacity and Dimensions are important as well when it comes to effective performance. The common Nail Dryers are capable of accommodating all five fingers or toes at once, and some models are so compact that you can comfortably put only 3 or 4 fingers inside, and there are those that can dry only one nail at a time. Of course, this also affects the drying time. However, if you want to have it at hand during traveling, or maybe if you work as a visiting manicurist, more compact and lightweight models are an obvious choice. Thanks to a Nail Dryers, you can always come up with perfectly looking nails for any occasion. So, let's check them out more closely. Q: Are UV nail dryers safe to use? A: Nail dryers emit the minimal quantity of UV light, and using these devices is much safer than walking under the sun in summer, for example. 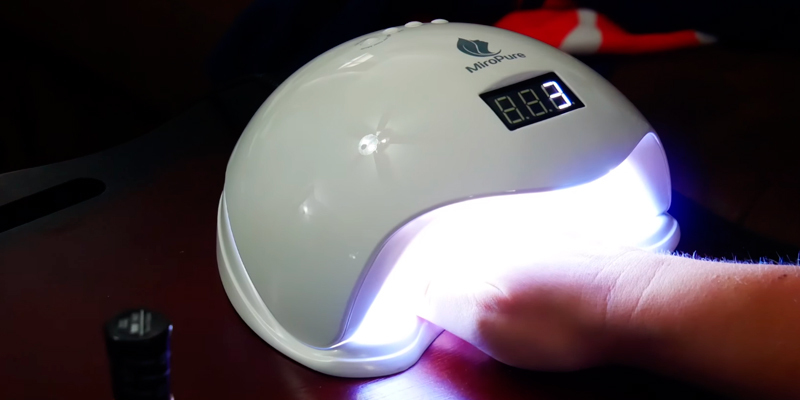 If you’re still concerned about the harm of UV rays, you could try wearing anti-UV gloves or, alternatively, choose a LED nail lamp. Please, note that LED nail dryers are compatible with LED-based gel polishes only. Q: What kind of polish do I cure with a nail dryer? A: It depends on the type of nail dryer you choose and the purpose of your purchase. LED nail dryers work for LED gel polishes only, while UV lamps can handle both UV and LED coatings. If you do acrylic nails or you prefer to apply regular nail lacquers, we’d recommend you to get a nail dryer with a built-in air fan. Keep in mind, though, that in order to harden acrylic nails, you’ll need the airflow to be warm, while for the lacquers to dry faster, you’ll need to switch it to blow cold. Q: Which dryer is better – with or without a display? A: Buying a device with or without a display is just a matter of personal preference. In general, a lot of nail dryers today come with displays to allow users to see the time left and control it more accurately. Q: Do I need to take a special course to use a nail dryer? A: You don’t need to have special skills to use a nail dryer. Even if you’ve never done your nails in a nail dryer before, you’ll be able to do it, given its intuitive controls. What you may need to google, though, is how to apply and remove gel polish correctly, so that you didn’t ruin your nails by the wrong nail treatment. Q: Can I dry gel nail coat without a nail dryer? A: No. The thing is that gel nail polish is made with the application of either UV or LED technologies and it doesn’t actually dry, it hardens due to the chemical reactions that start only under the influence of a special light source. Only regular nail polish can dry without any additional devices used. Q: Does gel nail polish harm my nails? A: A gel coating itself isn’t detrimental to your nails. Moreover, if your natural nails are thin and weak, wearing a gel polish will only harden them and make less prone to breaking and peeling. But it is worth mentioning that a wrong coat removal can cause damage to your nail beds. If you want to keep your nails healthy, make sure you remove gel polish correctly. Q: How often do I need to recoat my gel polish? A: When to re-apply a gel polish is totally up to you. Some people can wear it during a whole month, while others may need to change it once every two weeks. It all depends on your normal nail growth. 1. Nail Dryer Buying Guide, eBay. June 9, 2014. 2. Miriam Lacey 5 Simple Ways to Dry Nail Polish Faster, Prevention. April 13, 2012. 3. 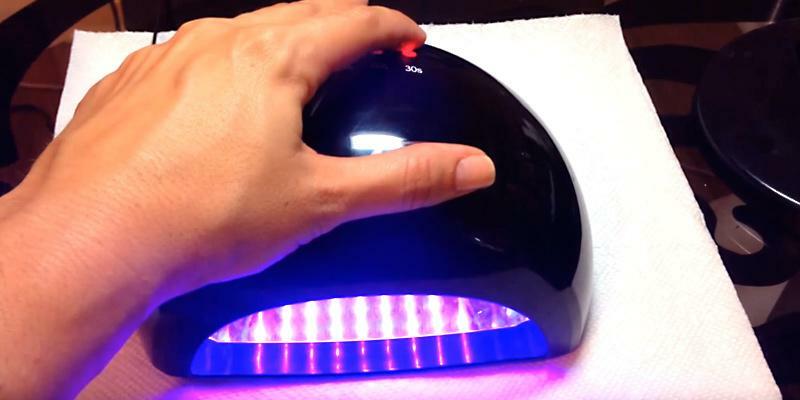 Daniel J. DeNoon UV Nail Lamps Safe, Study Suggests, WebMD. December 6, 2012. 4. Shonagh Walker Can a gel manicure give you…, Bodyandsoul. March 20, 2012. 5. Dana Burke Expert Nail Polish Hacks, CONDÉ NAST. January 11, 2016. 6. Augusta Falletta How to Make Your Nails Stronger, SheKnows. 2014. 7. Helpful Tips on How to Make Your Nails Dry Faster, Allwomenstalk. June 13, 2013. 8. Sam Escobar 3 Key Things That Make Your Nails Grow Faster, Hearst Communications, Inc. March 11, 2016.